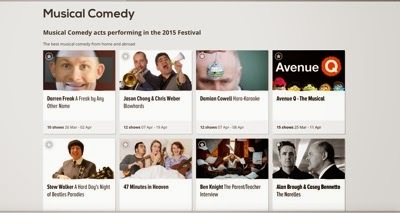 The 2015 Melbourne International Comedy Festival website is now live. Checkout the line on music comedy shows this year. My show is "A Freak by Any Other Name". There are only 3 tickets left for opening night. Don't miss out, buy your now click here.